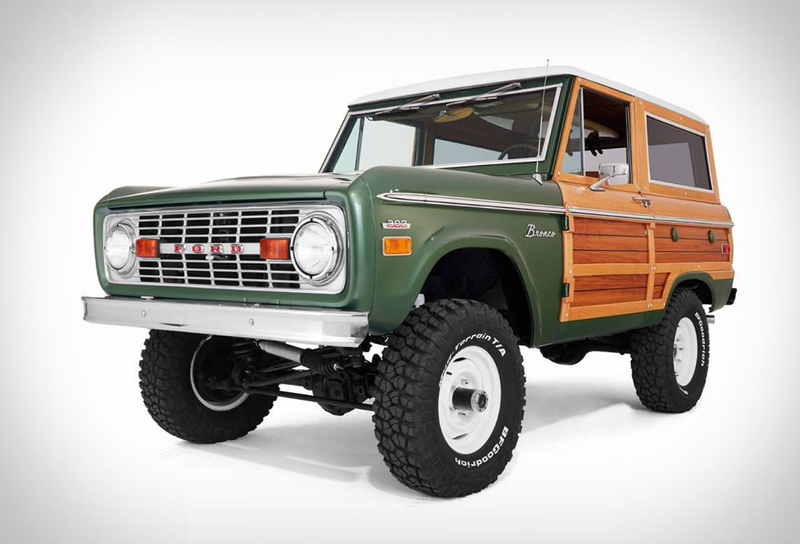 We have featured "Classic Ford Broncos" before, they are an US company that specializes in restoring early model Ford Broncos. 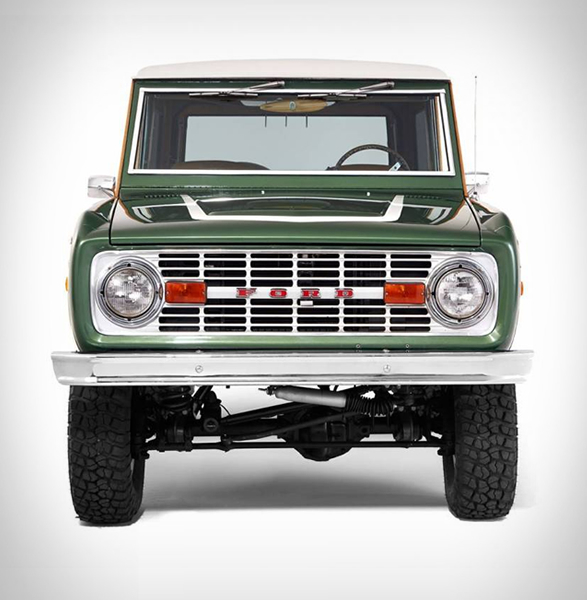 They hand-build only a small volume of Broncos each year, using only the best, original Ford Bronco bodies, and top of the line components. 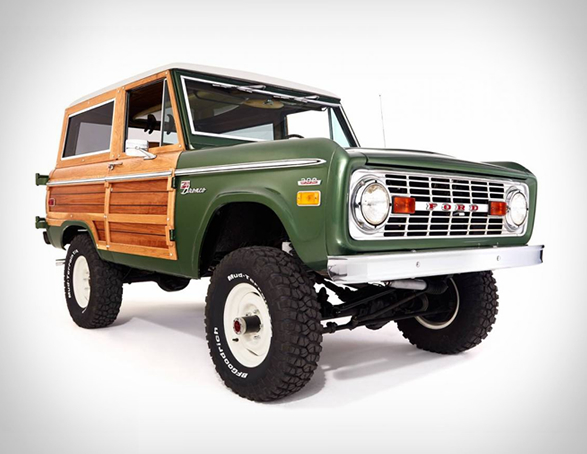 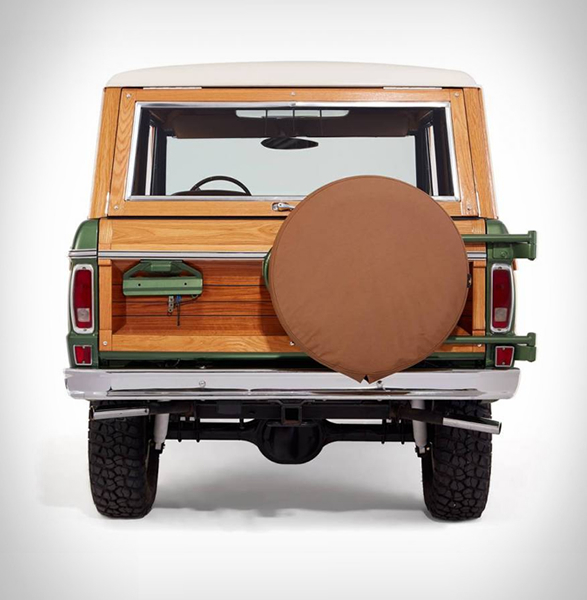 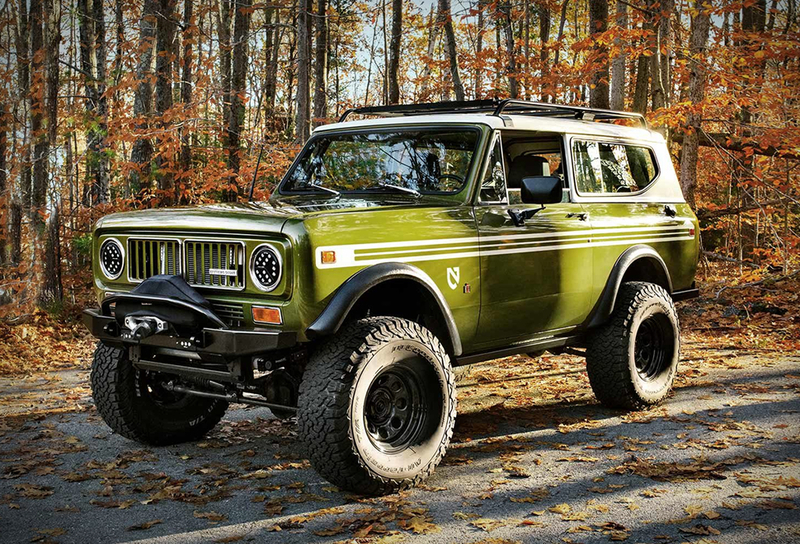 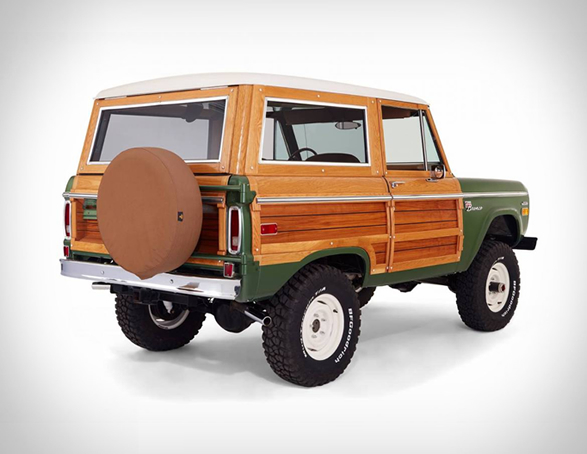 Their latest masterpiece is this restored 1974 Ford Bronco powered by a fuel-injected 302 V8 engine. 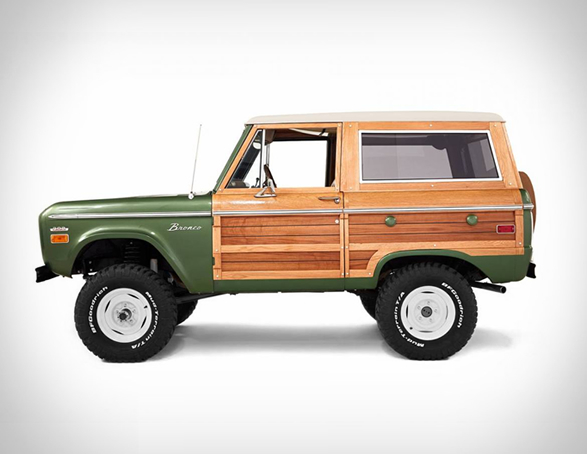 This truck is truly amazing, it features an automatic transmission, it has been lifted 3.5” over the stock setup, comes wearing 31” tires, and has been loaded with all the necessary options including a/c, power disc brakes and power steering. 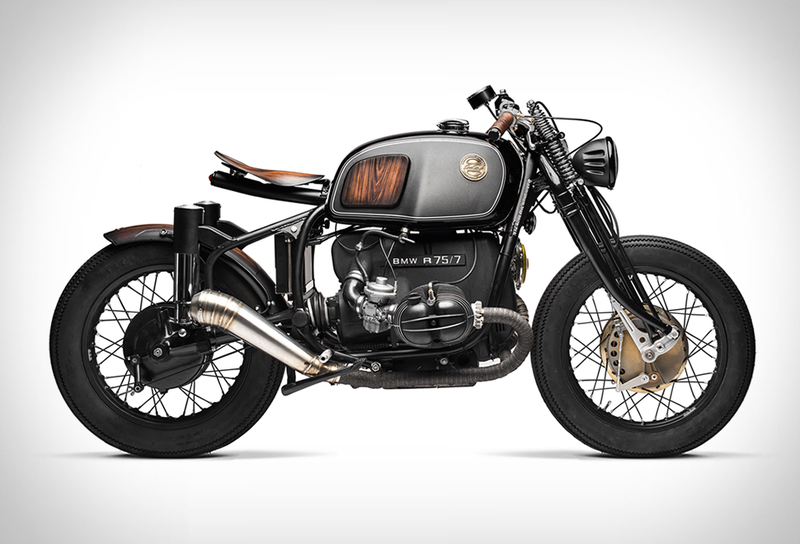 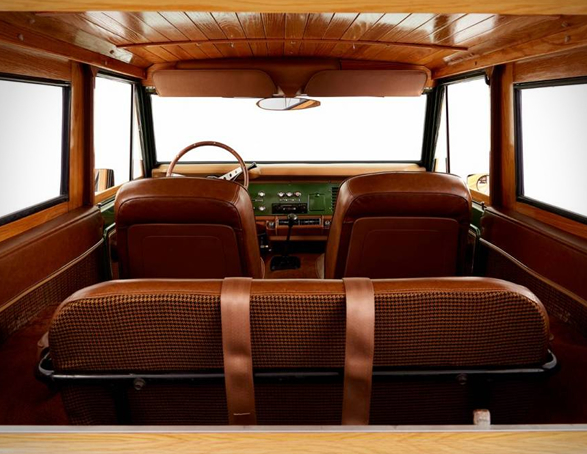 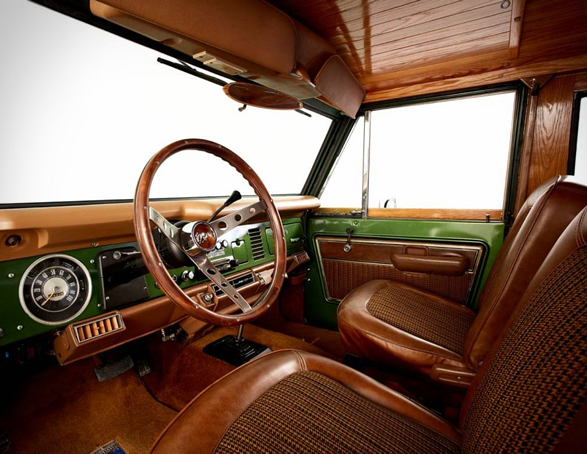 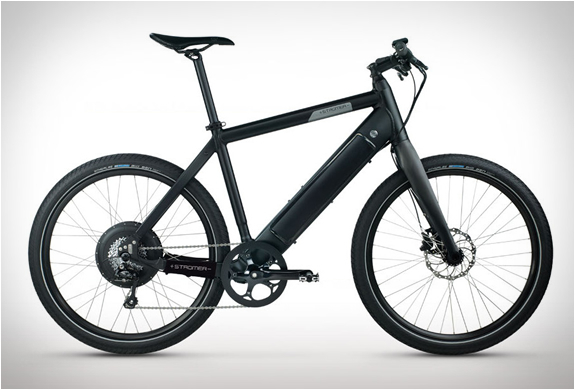 Another stand out feature is the real marine grade wood that gives the ride an awesome retro aesthetic. 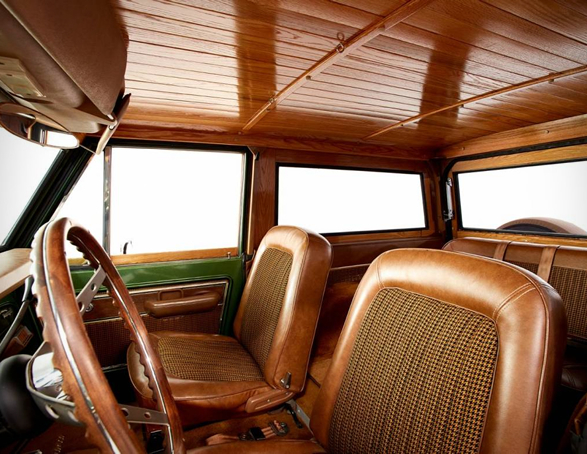 If you’re interested in this meticulously completed restoration, give them a buzz and be prepared to sign a check for $74,900.